All posts tagged with "Important – yes. Critical – absolutely! 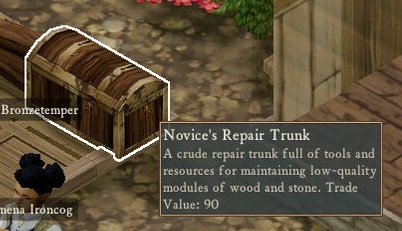 I would go so far as to say that repair trunks alone makes our present economy possible."